Japanese basketball standout Rui Hachimura announced on Wednesday that he has met the academic requirements to enroll at Gonzaga University and could begin playing for the school’s basketball team as early as this fall. Hachimura, who committed to the Bulldogs last year, said that he has now met the SAT (a test widely used for college admissions) and GPA （grade point average) requirements to be eligible to play at the private university in Spokane, Washington. 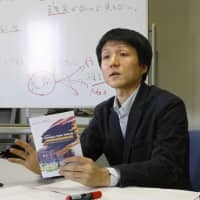 The 18-year-old, who graduated from Sendai’s Meisei High School in March, will attend Gonzaga’s English Language Center from the end of this month to polish his English and register to be a Gonzaga student for the fall semester in September. 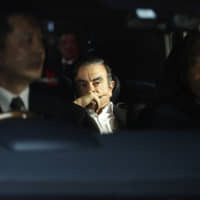 He will head to the United States this weekend. 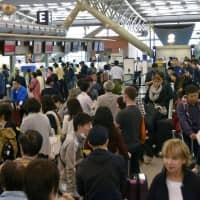 Hachimura confessed that he had not been a diligent worker academically and had anxiety about whether he would really be able to meet the requirements. “Occasionally, I studied for eight hours a day,” Hachimura said at the Japan Basketball Association in Tokyo. He achieved the required score on the SAT after a few attempts. Hachimura’s ultimate goal is to go to the NBA, and thinks being a student-athlete in the NCAA is a big first step. “For me, the closest place to the NBA is the NCAA, so I’m excited that I’ve got a chance to compete on that stage,” said Hachimura, adding that he watched this spring’s NCAA tournament, mainly Gonzaga’s games, on television. Hachimura would be the fifth Japanese man to play for an NCAA Division I program. While, Hachimura isn’t so confident about his academics, he thinks he can compete on court for the Mark Few-led Bulldogs, a West Coast Conference team which has reached the NCAA tournament in each of the last 18 years, by capitalizing on his mobility and shooting ability. Asked if he plans to redshirt in his first year, Hachimura, a forward, shook his head. 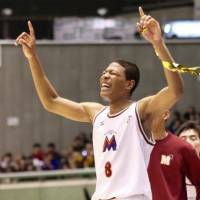 “I’d like to play in games from the first year, that’s what I’m thinking,” said Hachimura, who was a nearly invincible presence on the floor in high school and guided Meisei to the championship at the All-Japan High School Tournament in each of the last three years. 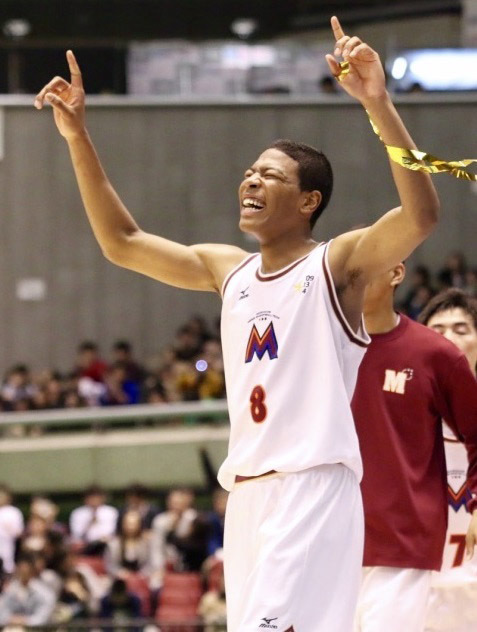 A native of Toyama Prefecture who was born to a father from Benin and mother from Japan, Hachimura drew international attention by playing in the FIBA Under-17 World Championship and Jordan Brand Classic over the last couple of years. He was recruited by a few NCAA teams, including the University of Arizona. Outside of his dream of playing in the NBA, Hachimura’s other goal is to represent Japan in the Olympics. He said he’d definitely like to don a Team Japan uniform for the 2020 Games in Tokyo.